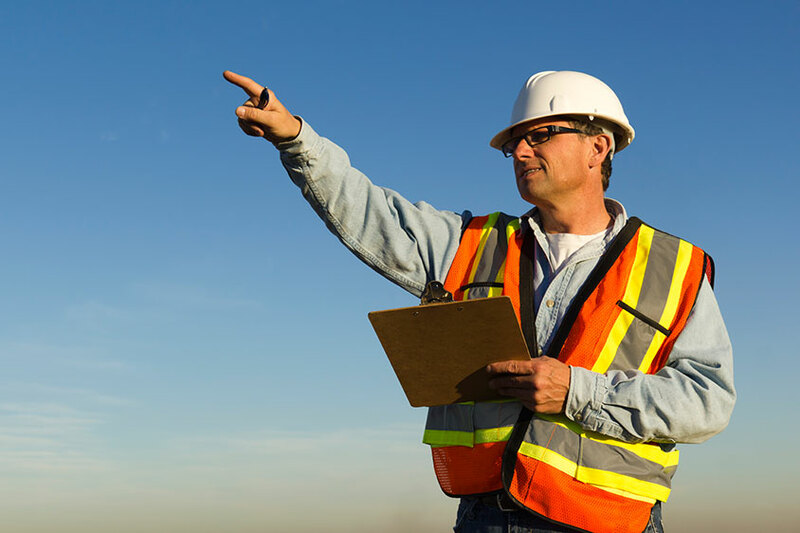 Site Assessors conduct on-site or remote studies for residential and commercial solar projects, quickly creating and sharing detailed site drawings, reports and analysis. They generate leads, schedule assessments, and meet with customers; assess and document electrical systems and roof conditions; perform shade analysis and review weather patterns. They may determine the best type, size and layout of solar panels; calculate potential costs and savings; write recommendations in a formal report for customer; and facilitate customer execution of rebate and financing. In a larger firm, they communicate site details to the company's solar designers and installation teams. Solar system design and technical sale training would support this move. This move likely entails certification and mechanical or electrical training.